The Jails of the wounded Republic are bulging today. In fact making ways towards the prison industrial spiritual complex, they professionalize under the PPP model! 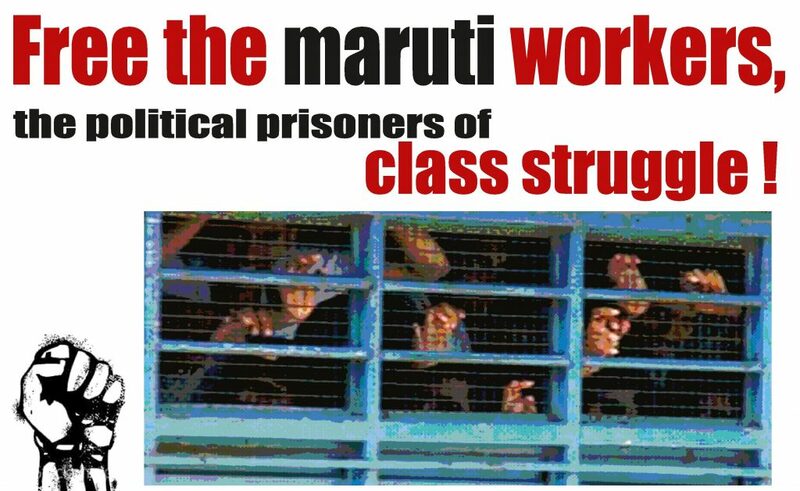 The two letters from Jailed Maruti workers in in 2013 and in 2017 puts their case before the public. But resistance and even sheer life force continues inside and outside prison walls. Ajmer, one of the 13 Maruti workers continues to sing his ragnis. The workers collectivizes to assist the families of the jailed workers financially, operate in the factory and outside in society. 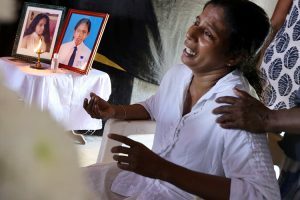 They also makes attempts to link with more militant struggles of workers shaping up in the industrial belts facing newer challenges despite severe repression. Resistance continues with clear eyes preparing to work on the long road of social transformation.